Is your friend having a baby? Want to surprise her with a beautiful baby shower she will remember for years to come? Look no further, as the party experts are here. 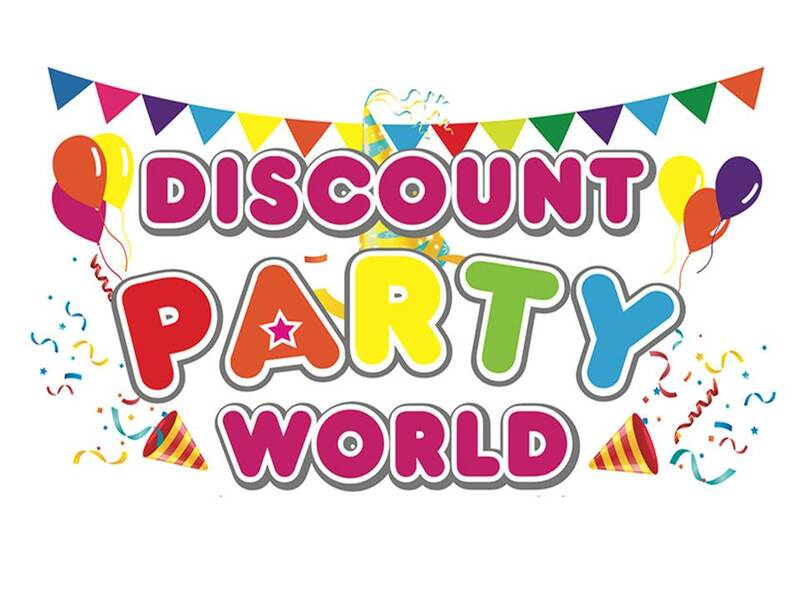 At Discount Party World, we have everything you need to create a gorgeous party with all the trimmings. From balloons, to foiled paper baking cups, cute patterned napkins and adorable party bags, you will be spoilt for choice! There’s nothing more exciting than bringing a new baby into the world so you should celebrate! We have baby shower swirl decorations to hang from the ceiling or wall, as well as gorgeous invitation cards so you can spoil your guests. Whether it’s a boy or girl the mother-to-be is expecting, create a colour theme with our adorable products and get decorating. Make your event truly unique and special with our range of party supplies. At Discount Party World, we are the party experts. Aside from our extensive range of party supplies, another advantage is that we provide affordable prices. Know that you are receiving quality products at the lowest products when you shop with us. You don’t need to spend a fortune to create a truly memorable party for your collection of closest family and friends. We also pride ourselves on always providing only the very best customer service. Our friendly team are happy to help with any questions you may have. We are here to make sure you throw the greatest party ever! As the party experts, we can help you with anything from helium balloons to costumes. The possibilities are endless with us! If you have questions relating to any of our party supplies, please do not hesitate to contact us. We are the party specialists and can help with anything you need. We are also happy to provide advice if you have a particular party theme in mind and need help selecting items or are looking for something specific that you can’t find online. Call us today on (02) 9526 2950. We also have gift certificates available which you can order here. At Discount Party World, we are here to help make your next baby shower one to remember! Get creative and browse our party supply products today to collect everything you need to make your party a hit.